Sapling Baby Sampler Free Blanket Pattern by Bizzy Crochet’s Ravelry Store. 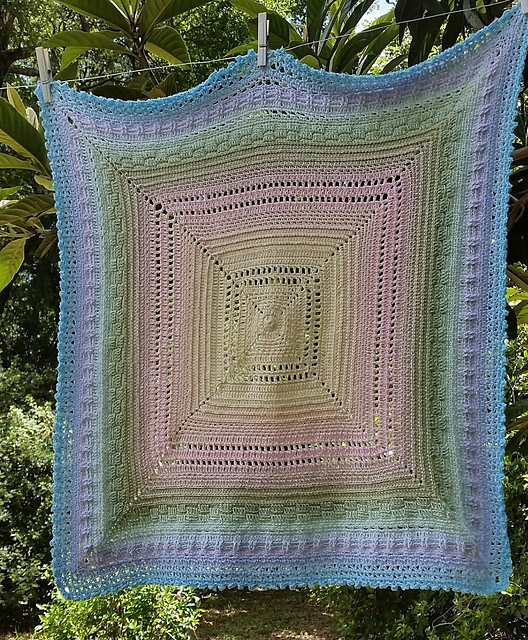 “This baby sampler was created specifically to work with Scheepjes Whirl. 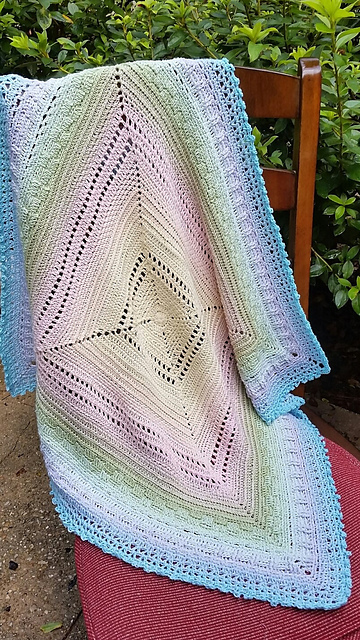 The subtle color gradation Scheepjes ties into each cake turns this very simple baby sampler blanket into a stunning heirloom masterpiece.